Clear + Brilliant’s noninvasive laser technology gently resurfaces your skin’s outer layer (dermis) by creating millions of microscopic treatment sites. 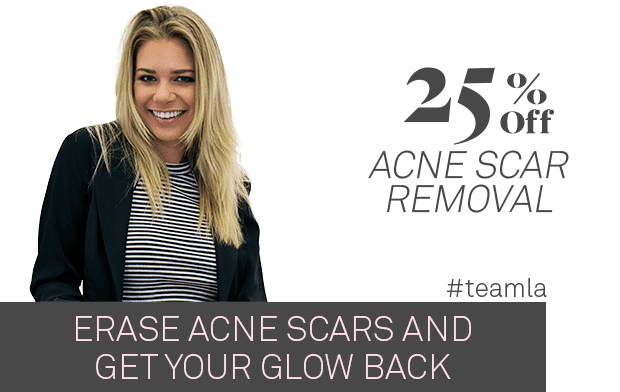 Clear + Brilliant acne scare removal will change your life! At these sites grow new collagen and healthier skin tissue. Clear + Brilliant’s patented Optimal Tracking System delivers treatment uniformly to all treated areas by ensuring that proper contact with the skin is maintained. Acne scars and discoloration are dramatically reduced. Clear + Brilliant also suits your unique beauty needs. You can choose two treatment options. The first involves use of a 1440 nanometer wavelength handpiece that reduces pores, diminish acne scars, and improves skin texture. 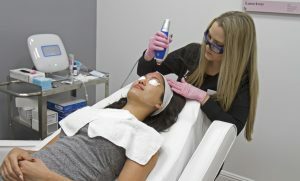 The second involves use of a 1927 nanometer wavelength handpiece that treats coloration issues related to acne scarring. Clear + Brilliant delivers fast results. Acne scarring improves after just one treatment, and skin tone and texture continues to improve with multiple sessions as collagen production is continually stimulated. Clear + Brilliant safely treats all skin types and tones. Scars of shallow to medium depth respond best, as does discoloration. Your skin tone and texture improves as Clear + Brilliant stimulates new collagen growth and reduces pore size. You should discuss your medical history with LaserAway staff before trying Clear + Brilliant. A Clear + Brilliant treatment takes about 30 minutes. Some 40 minutes prior to your treatment you’ll receive a topical numbing agent. Your technician will remove this agent right before she begins. 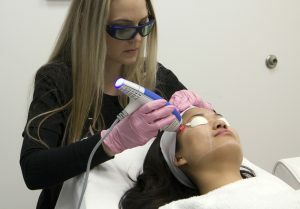 A laser session itself takes only 10 minutes. And there’s little discomfort. A warm tingling or prickling sensation is what most clients have reported. Immediately after your Clear + Brilliant laser treatment, a cooling face mask is placed on the treated area for 10 to 15 minutes. This minimizes any lingering heat sensation. Clear + Brilliant lets you resume your life right away. You may experience slight redness and swelling along with mild discomfort for up to 12 hours after your treatment. You can manage any discomfort easily with over-the-counter medications. You should avoid direct sun exposure for 48 hours following treatment. You should also wear sunblock with an SPF of 30 or higher. Rare side effects of Clear + Brilliant treatments include prolonged swelling, redness, scarring and blistering, hyperpigmentation, and infection and herpes flare-ups. It’s important that you discuss your medical history with the staff at LaserAway before trying Clear + Brilliant. We at LaserAway are as committed to your beauty as you are. We offer the most aesthetic service options of any national skincare provider. And our innovative techniques and cutting-edge technology can help keep you looking your absolute best. Our highly trained staff is experienced and certified in laser and other dermatological procedures. They aim to make your experience comfortable, enjoyable, and satisfying. LaserAway’s Clear + Brilliant acne scar removal treatment is clinically proven. Studies have shown that it fades acne scars, reduces the size of pores, and refreshes skin tone and texture. After just one treatment, clients have reported significant improvement in the appearance of acne scars. Within a week, they notice their skin is smoother and has a more even tone. After only three to five treatments, almost all clients report that their skin feels smoother and that their skin noticeably glows. 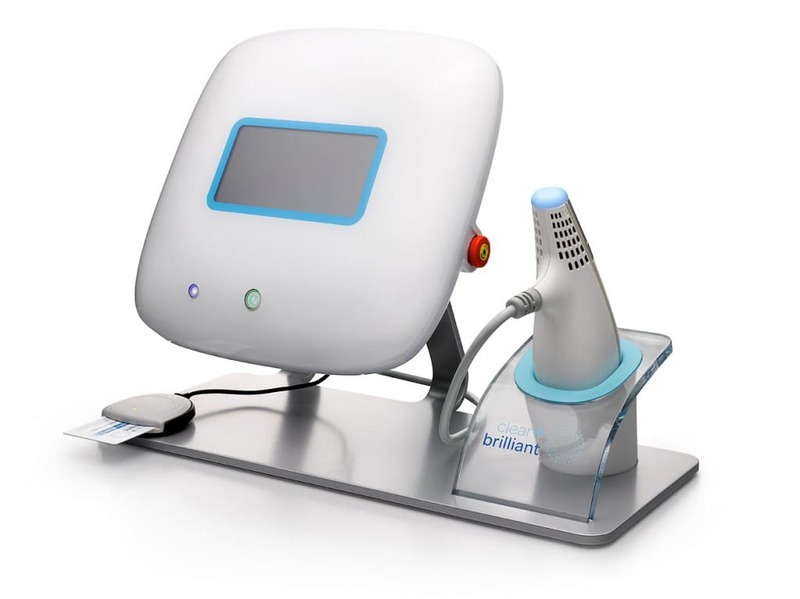 Want to learn more about Clear + Brilliant acne scar removal? 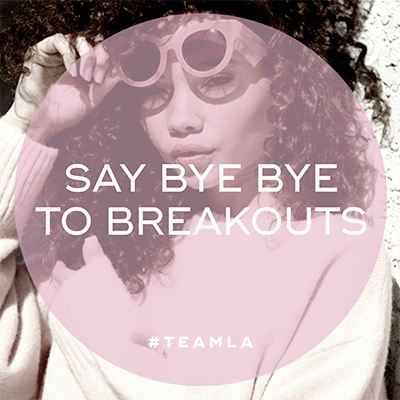 Schedule a free, no-obligation consultation today by emailing LaserAway.com or calling us at (888) 965-2737.